LabSat announced the launch of the new LabSat 3 Wideband, which can record multiple signals from different constellations, simultaneously, and the company also is developing an updated version of its SatGen software. The LabSat 3 Wideband can record GPS L1, L2 and L5 at the same time as GLONASS G1 and G2, and BeiDou B1 and B2. The company describes the lightweight unit as its most powerful to date, yet the small, easy-to-use LabSat 3 Wideband retains the one-touch recording and playback of files. LabSat 3 Wideband can record a range of additional signals, synchronized to the GNSS input: dual-CAN, RS232, and digital inputs are simultaneously captured increasing the level of playback realism and allowing for a wider range of testing. The GNSS simulator features a removable battery pack that provides two hours of use, and the 1TB Solid State Disk drive can be swapped in seconds. 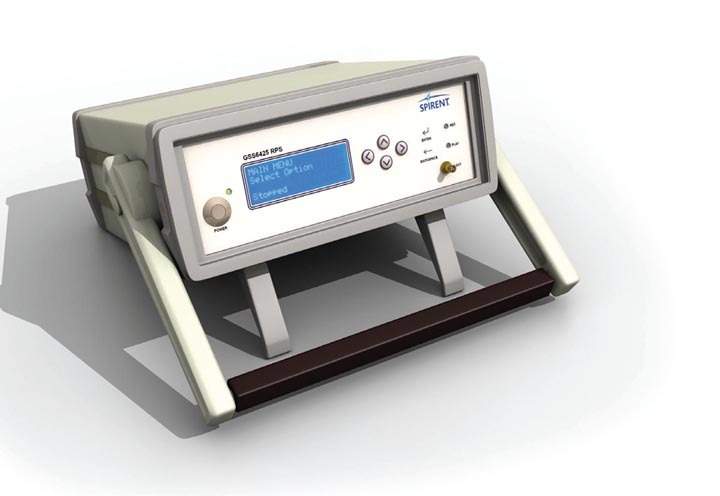 LabSat 3 Wideband is housed in a 167 x 128 x 46 millimeter enclosure and weighs 1.2 kilograms, so it is designed to use to record GNSS signals anywhere, according to the company. A 56 megahertz recording bandwidth at 4 or 6 bit allows for the capture of a wide range of live sky signals: GPS L1/L2/L5; GLONASS L1/L2/L3; BeiDou B1/B2/B3; QZSS L1/L2/L5; Galileo E1/E1a/E5a/E5b/E6; SBAS WAAS, EGNOS, GAGAN, MSAS, SDCM; IRNSS; with plenty of spare capacity for future planned signals. The company plans to release an updated version of its SatGen software soon that will enable users to develop new devices with signals not yet broadcast ‑ such as GPS L2C and L5.